HAND CRAFTED ARTISAN GOAT'S MILK SOAP AVAILABLE! 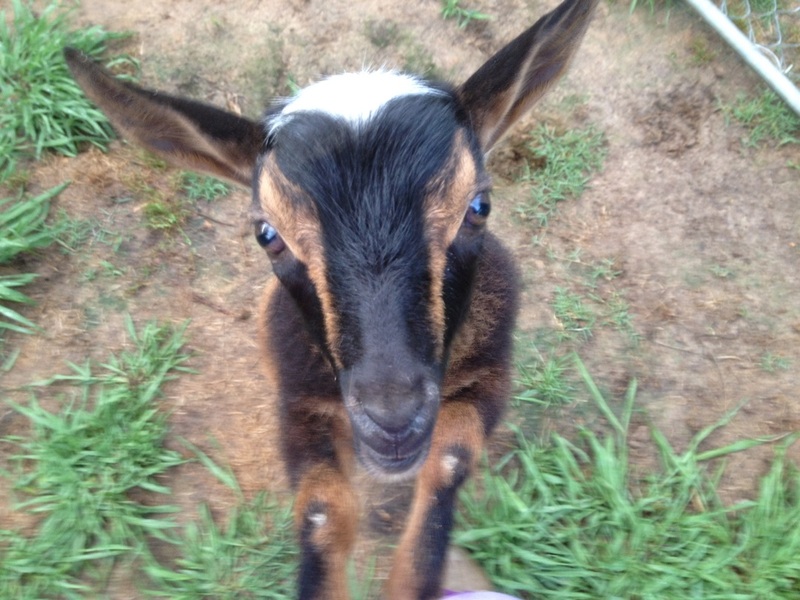 Welcome to Ranch O Runamuck Nigerian Dwarf Dairy Goats! We are now located in NORTH FLORIDA! We raise registered Nigerian Dwarf Dairy goats. My goats entertain me and make me smile everyday. I do attend a few shows that are local. 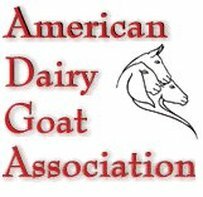 I am very proud of all my goats. Lost Valley, Bayou Country, Bluff Creek, and Creek Bottom. for CAE and CL with the entire herd having negative results. Click here for NEW ARRIVALS!!! 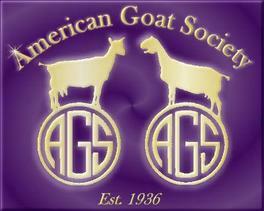 Click here for Goat's Milk Soap Page! New Creamy Cappuccino, Honeysuckle Rose, and Calendula soap now available! Kids are here! Check out the sales page or breeding page for availability! !